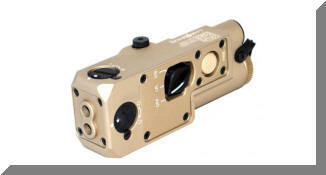 The CQBL-1 has a Co-Aligned Visible & Infrared Aiming LASER. 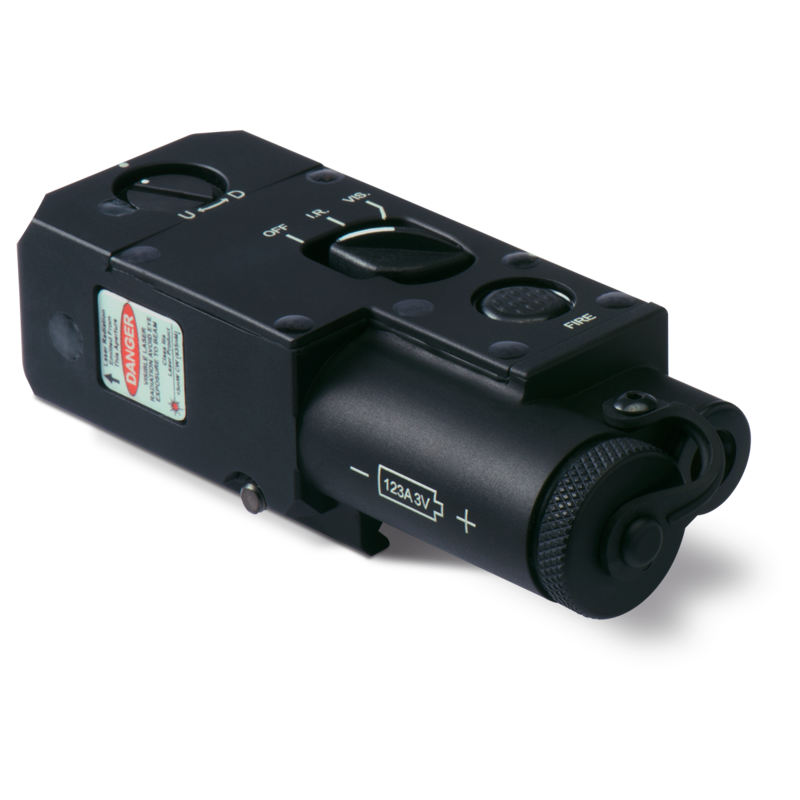 The CQBL-1 LASER provides the utmost flexibility in critical situations. 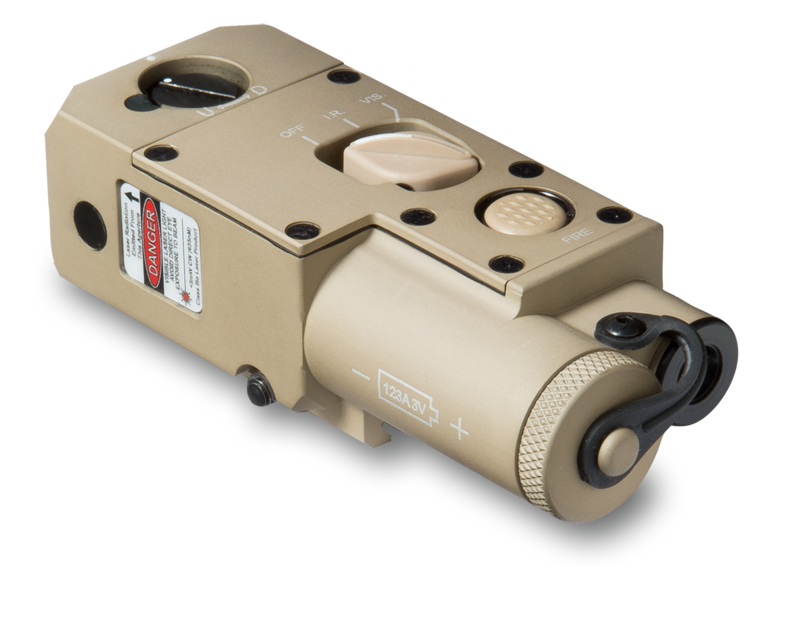 One of the smallest and most rugged dual function lasers available, the CQBL-1 is compatible with virtually every submachine gun and short barrel rifle, and packs the output power needed for use on carbine, rifle and light machine gun systems. 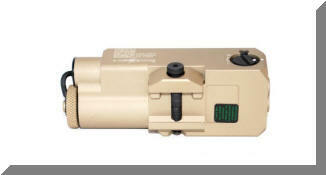 The extremely low profile features an integral rail grabber that requires an Allen Key to install. 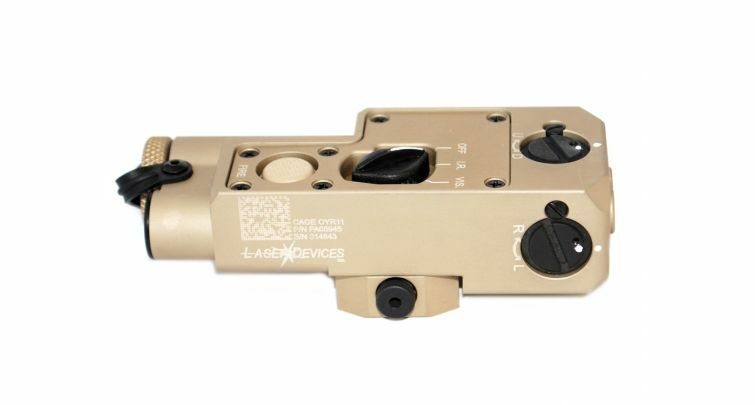 The lack of a Quick-Disconnect Mount allows the CQBL-1 to sit closer to the bore. The dual laser emitters are in line with the bore, so it cannot be mounted at the 12 O'clock position on weapons with a front sight base. If you do not run a front Back Up Iron Sight or BUIS, then you can place it at the 12 O'clock position, otherwise it must be mounted at the 3 or 9 O'clock. 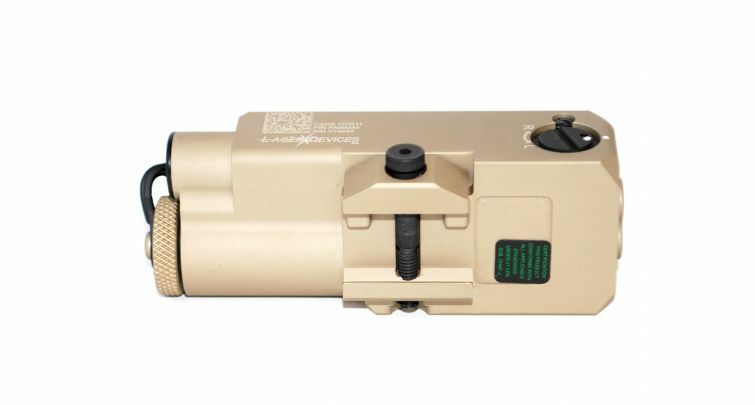 Its low profile, lightweight housing was originally designed for a specific high profile VIP protective unit (Secret Service), who required a submachine gun laser solution which was concealable. 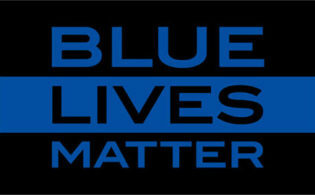 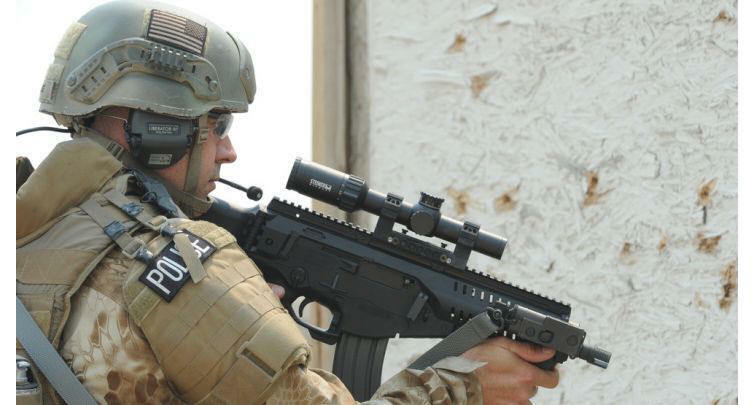 The CQBL-1 has since proven itself as a valuable tool for law enforcement and self-defense carbines. 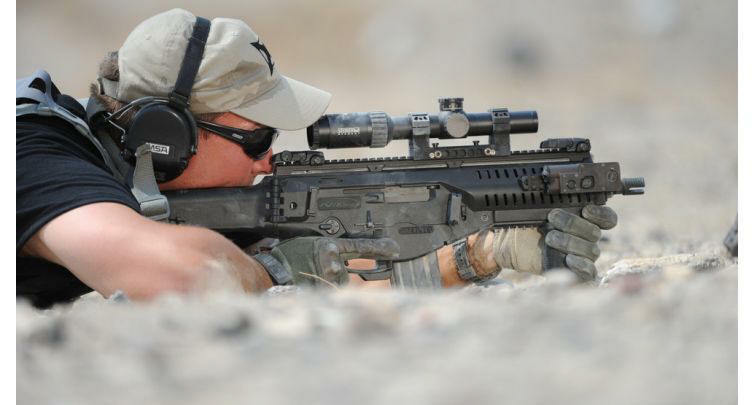 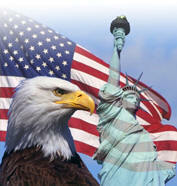 Available for M-4, M-16, and AR-15 rifles. 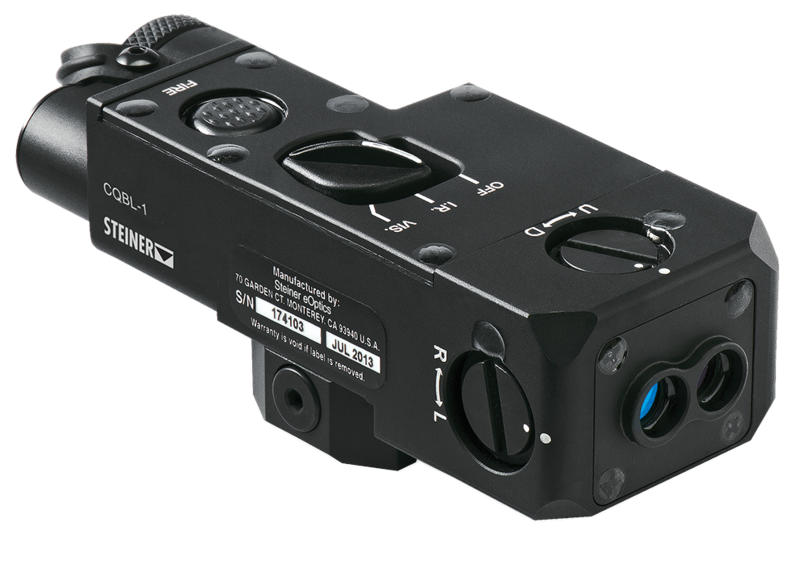 Weighing in at only 6 ounces, the light weight and low profile of the Steiner CQBL-1 enables it to be an effective visible/IR laser combination unit on carbines, rifles, submachine guns, and more. 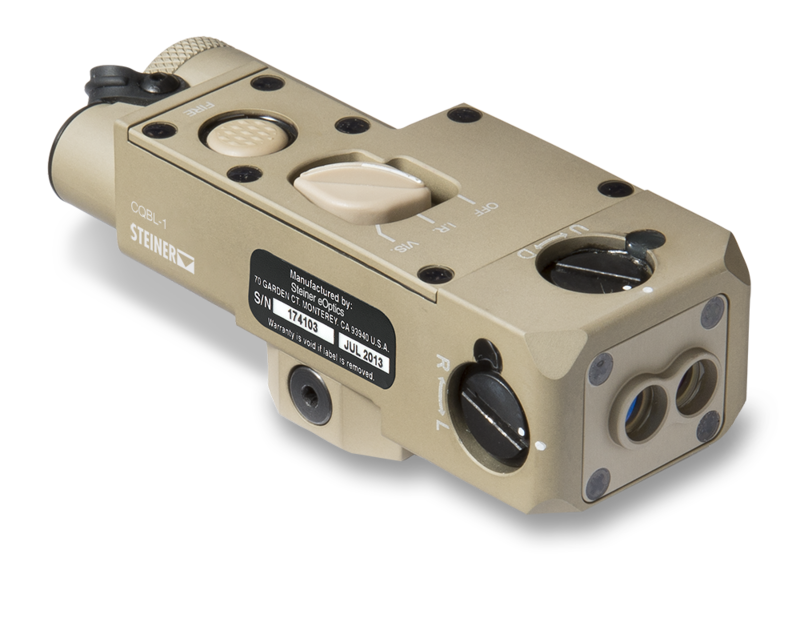 Featuring a 635nm Red Visible LASER and an 850nm Infrared Aiming LASER, it's compatibility with new advanced switching systems - the popularity and usage of the Steiner CQBL-1 has been increasing steadily since its release. Dim: in (w/Mount) Length: 4.0 " W: 1.5" Height: 1.1"
Useful on a variety of platforms, the Steiner eOptics Class 1 IR Laser is designed specifically to help with your target acquisition. 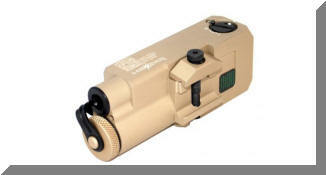 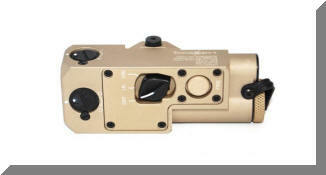 Steiner eOptics Class 1 Infrared Lasers were designed to meet the needs of civilian customers. 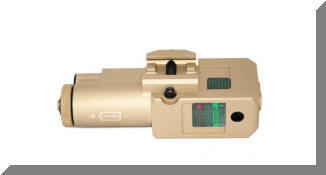 The LASER's are equipped with a <0.7mW eye-safe Class 1 IR laser and are available for anyone to purchase. 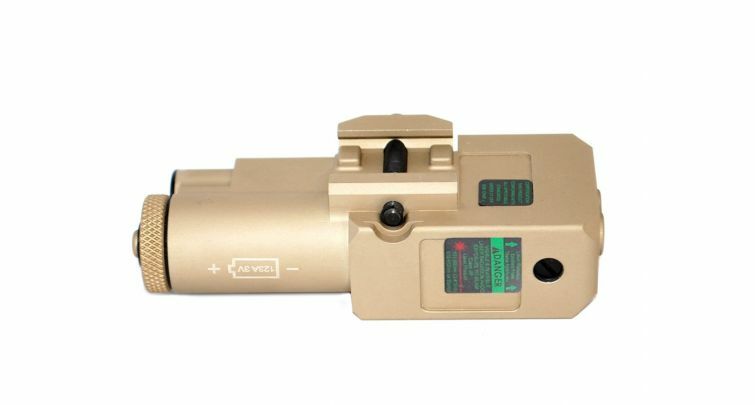 It is perfect for engaging targets at distances greater than 250m when used in conjunction with Night Vision Devices such as PVS-14's or Clip-On Weaponsights. These "Civilian Legal" models, Steiner eOptics Class I Lasers, are designed with the same cutting-edge technology and MIL-SPEC housings as their higher powered military counterparts.